Calling All Losers PLOS wants you! Putney's popular theatre company, PLOS, is hosting open auditions for its next production, the exciting new musical 'Loserville'. 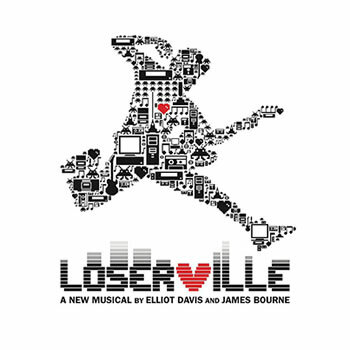 Written by James Bourne, of Busted fame, Loserville presents Michael and his sci-fi obsessed, social-misfit friends on a mission to change the course of history, fashion and dating. The show is packed full of parts, and PLOS will be one of the first amateur societies to perform it after its recent run in the West End. Auditions take place this Sunday, 26 January 2014 in Southfields.